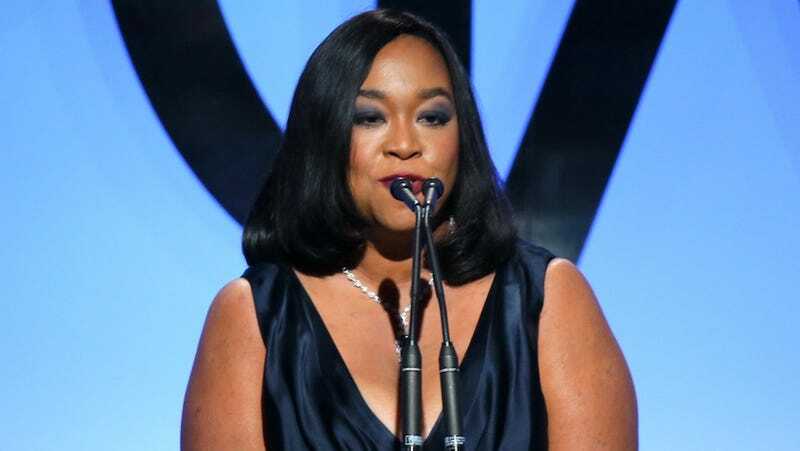 Shondaland, the production company of Shonda Rhimes, is embarking on new territory. While it seems like anything Shonda churns out becomes a major hit, such as Grey’s Anatomy, How to Get Away with Murder and Scandal, this is the first time the company will be developing a comedy. And it’s about divorce! The show, titled Splitsville, will focus on divorced residents living in a suburban cul-de-sac who join forces to raise their kids, reports Huffington Post. Trophy Wife creators Emily Halpern and Sarah Haskins will write the pilot, in addition to executive producing the comedy alongside Rhimes and Betsy Beers. Shondaland’s newest drama, The Catch, will premiere this fall.